My favorite fields are cartoons, video games, cinema, music and Japanese pop culture. Feel free to download my resume and watch my demoreel. 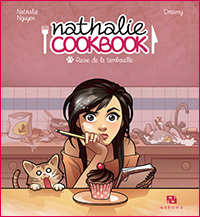 About : 20 stories and recipes by Nathalie Nguyen and illustrated by Dreamy. 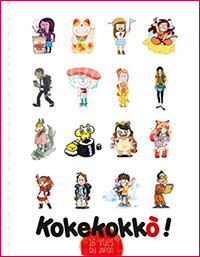 My personal blog (French only) with strips about my life in Japan.